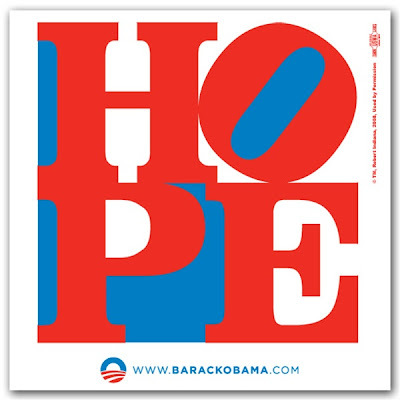 SPECTREOUTREACH.com: FREE WILL,HOPE,CHANGE AND YES WE CAN! 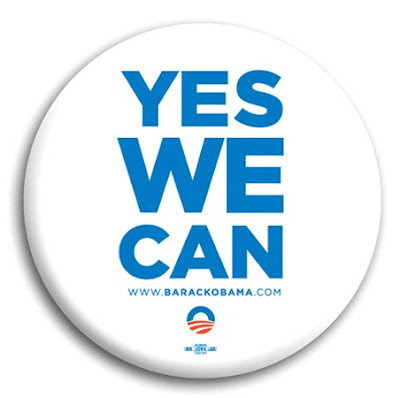 FREE WILL,HOPE,CHANGE AND YES WE CAN! Yes.There is more than one occasion (in the past) that I feel personally I could not speak up or express myself, numb to extent I feel powerless in my life but until I saw this very special person last year in internet. Where there's Hope, There's a way! YES ! WE CAN ^^!